Short Report on One-Day Faculty Development Programme on “Dr, B.R. Ambedkar, Indian Constitution and Indian Society”. Department of Philosophy and Post Graduate Department of Public Administration of PGGCG-11,Chandigarh organised an One-Day Faculty Development Programme under RUSA on the theme “Dr, B.R. Ambedkar, Indian Constitution and Indian Society” on 20th January, 2016. Several aspects of the philosophy of Dr. Ambedkar were discussed in the three sessions. More than 100 participants from Chandigarh and nearby states participated in the seminar. Dr. Ganga Sahay Meena from JNU, New Delhi was the key-note speaker. Dr. Lallan Singh Baghel, Chairperson, Deptt. of Philosophy, Panjab University, Chandigarh was the Chairperson for the inaugural session. The first session on “Socio-Political Philosophy of Dr. Ambedkar” chaired by Dr. Ashutosh Angiras from S.D. college ,Ambala Cantt. The second session under the theme “Dr, B.R. Ambedkar and Women Empowerment “was chaired by Dr. Emannuel Nahar, from Ambedkar Study Centre, Panjab University. Professor Binoo Dogra, Dean and Dr. Rama Arora, Vice Principal were also present on the occasion. Ms. Shashi Joshi proposed a vote of thanks. The programme was successful due to its vastness of content and deliberations by the resource persons and participants. National Level Essay Writing Competition on the theme “Dr. B.R. Ambedkar: The Maker of Modern India”. The Centre for Positive Philosophy and Interdisciplinary Studies (CPPIS) Pehowa (Kurukshetra) on the occasion of the 125th Birth Anniversary of Dr. B.R. 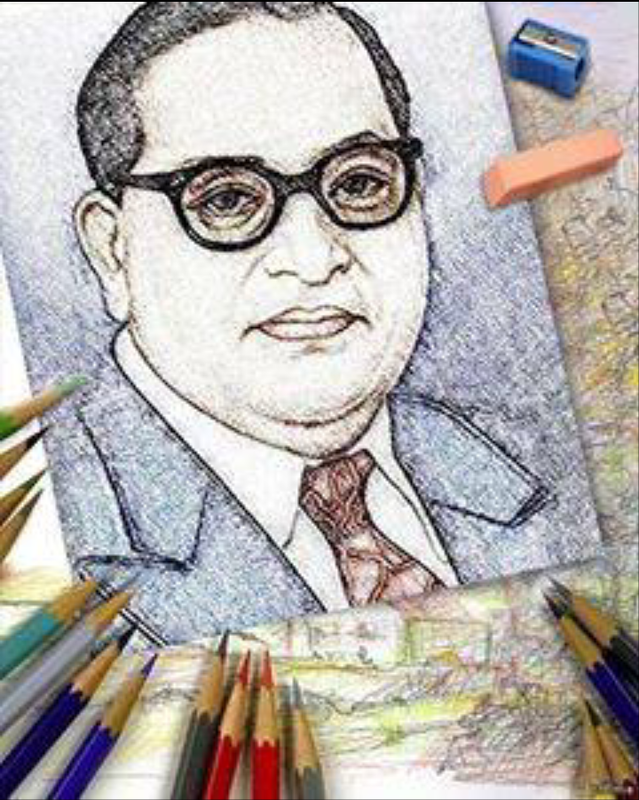 Ambedkar & World Philosophy Day-2015, going to organize a National Level Essay Writing Competition on the theme “Dr. B.R. Ambedkar: The Maker of Modern India”. The competition aims at giving an opportunity to the youth of country to come across various aspects of the philosophy of Dr. B.R. Ambedkar and focused on generating new ideas especially from young mind and see how they perceive Dr. B.R. Ambedkar’s contribution to modern India. Any other relevant topic related to main theme. Eligibility: All students pursuing any Undergraduate or Post Graduate courses from recognised college/institute/university. Age limit is 25 years or below for this competition. Prizes: Prizes will be given to top 5 entries and a certificate also provided to those who follow proper guidelines. Best essays will be published in our journal “Milestone Education Review, October, 2015” issue. There is no registration fee for this essay competition. Participants should submit their essay with 10th class certificate and institutional ID proof along with registration form till 20th October 2015 on the given address. An advance copy of all documents should be submitted before last date via email id cppiskkr@gmail.com or philgcg11chd@gmail.com.